Rob and Ashley- off to live in Southeast Asia! Many of you know (via e-mail at least) Ashley Brooks, our Volunteer Child Sponsorship Coordinator. What you may not know is that Rob and Ashley are headed to Southeast Asia in September to work with International Justice Mission (IJM) for the next year. 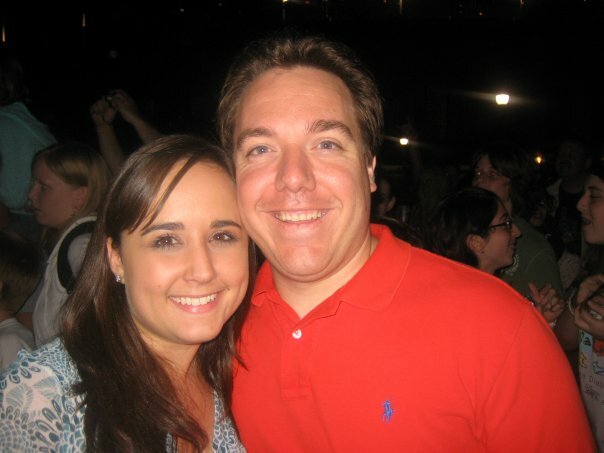 Ten years ago, Frank and I had the privilege of meeting both Rob and Ashley (before they met each other) when they were in high school, no one dreaming of the journey on which they are about to embark! 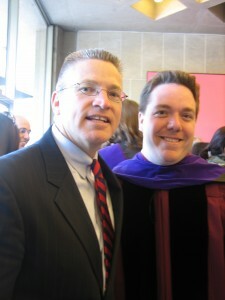 Rob is on the board of Remember the Poor, and he just earned his law degree from the University of Chicago. Ashley graduated in 2008 with her Master’s Degree in Social Work, also from the University of Chicago. 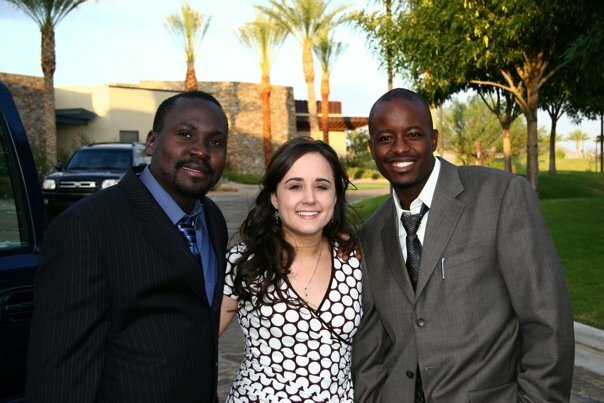 They have both received fellowships with IJM in their fields of law and social work. We are paralyzed in a poverty of hope because, first, we underestimate the value of what God has given us to transform lives. Second, we underestimate the value of a single life. And third, we underestimate God’s determination to rescue us from a trivial existence if we just free up our hands and our hearts from unworthy distractions and apply them to matters that make a difference in someone else’s life. To read more about Ashley and Rob’s journey, please visit their site at www.robandashley.com. While there, make sure to click on blogs/updates to see their current updates. We are excited about all the Lord is doing through them!